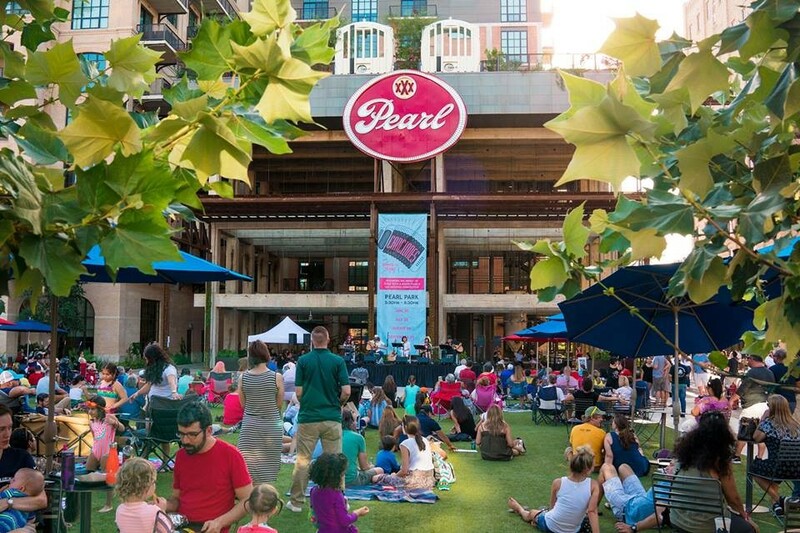 In honor of National Poetry Month, Pearl will celebrate the art of the written word with various poetry-themed activations throughout the property. Pearl commissioned local poets to create works in collaboration with select stores. Celebration of Things: Window Poems features the work of three San Antonio Poet Laureates and three Texas Poet Laureates; poems are installed on the storefronts of The Tiny Finch, Niche, Local Coffee, Bakery Lorraine, LeeLee, Vintage Bouquet Bar, and The Twig.